The Oaks Lighting Aylesbury Small Table Lamp Is A Quality Cast Brass Table Lamp Base In A Satin Nickel Finish With Polished Nickel Detailing. 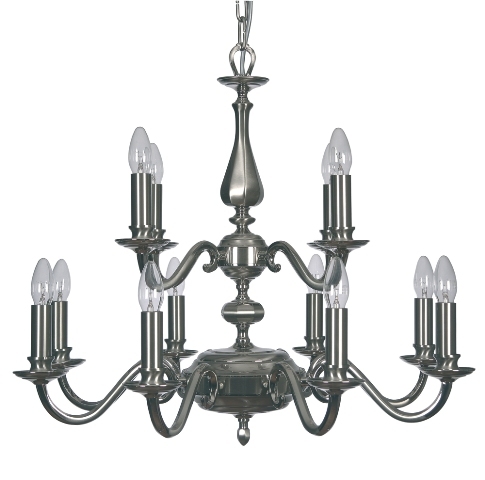 The Aylesbuty Table Lamp Is In A Stunning Traditional Elegant Design And Is 240 Volt Mains Voltage. 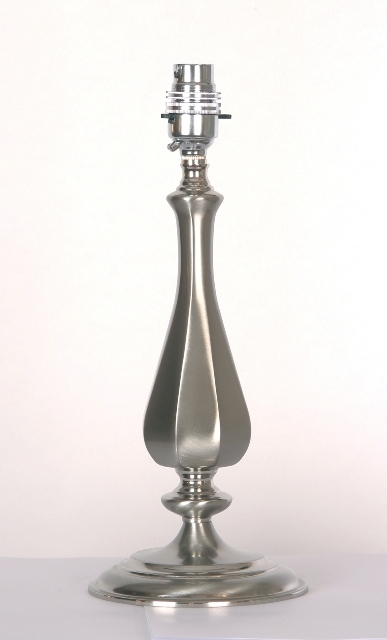 The Aylesbury Small Satin Nickel Table Lamp Will Make A Spectacular Feature In Any Room Of The Home.